Nathaniel Poe (Hawkeye). 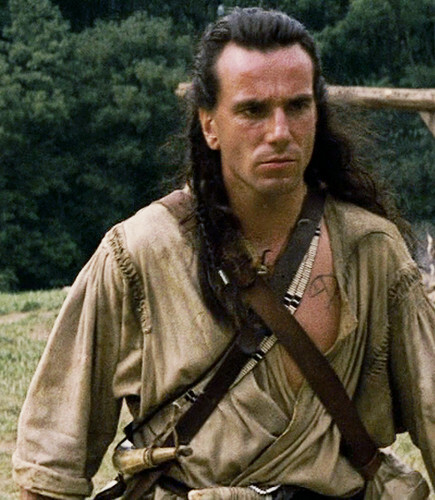 Daniel Day Lewis as Nathaniel Poe (Hawkeye). Wallpaper and background images in the The Last of the Mohicans club tagged: photo daniel day lewis nathaniel poe hawkeye the last of the mohicans. This The Last of the Mohicans photo contains green beret, special forces, elite soldier, rifleman, and fatigues. There might also be regimentals.